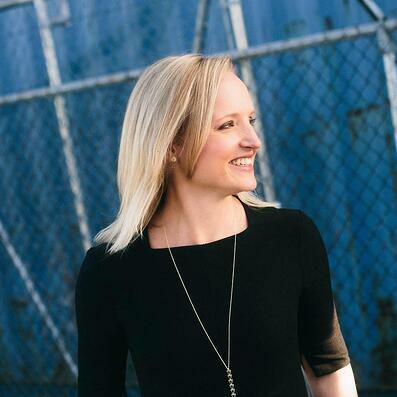 Jenni Catron is a writer, speaker, and leadership expert committed to helping others lead from their extraordinary best. Jenni’s passion is to lead well and to inspire, equip, and encourage others to do the same. She speaks at conferences and churches nationwide, seeking to help others develop their leadership gifts and lead confidently in the different spheres of influence God has granted them. Additionally, she consults with individuals and teams on leadership and organizational health. A leader who loves “putting feet to vision”. She has served on the executive leadership teams of Menlo Church in Menlo Park, CA and Cross Point Church in Nashville, TN. Prior to ministry leadership, she worked as Artist Development Director in the Christian music industry. Jenni loves a fabulous cup of tea, great books, learning the game of tennis, and hanging out with her husband and their border collie.